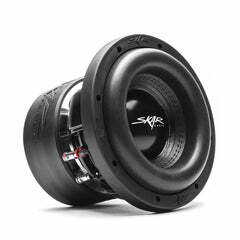 The Skar Audio TX4 are 4-inch, high-performance, 2-way coaxial speakers engineered and designed for the audiophile seeking sound perfection. 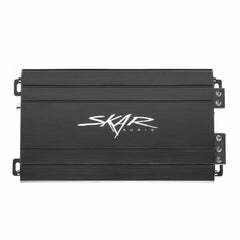 The elite series of TX speakers are extremely powerful and efficient, delivering an unrivaled listening experience at the loudest volumes. 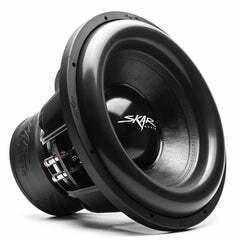 Engineered for sound excellence, these 4" speakers utilize a high quality 1.25-inch copper voice coil as well as a premium ferrite magnet, providing more than enough power to bring your music alive. 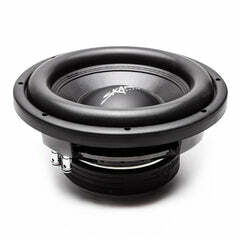 The glass fiber cone coupled with the premium TPE surround of the mid-range portion of these coaxial speakers allow them to be extremely responsive across a wide range of frequencies. 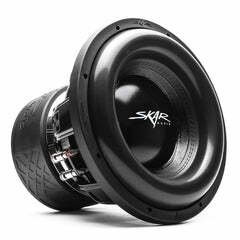 Furthermore, the TX4 coaxial speakers feature 1-inch high fidelity silk dome tweeters that deliver incredibly rich, high frequency sounds, with audiophile grade clarity. 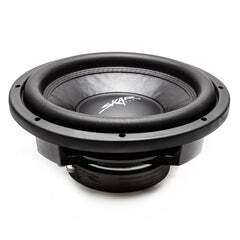 Good mid-range and highs. 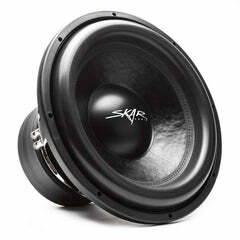 I like the frequency range. 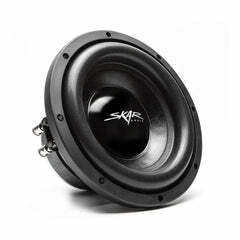 Great speaker for the price!! 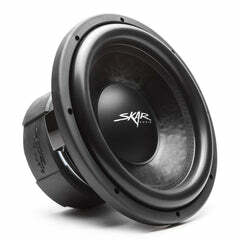 i had no expectations for a 40 dollar set of speakers going in but these dudes rock. 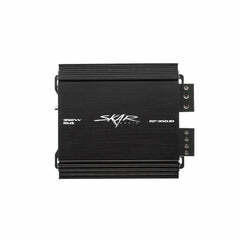 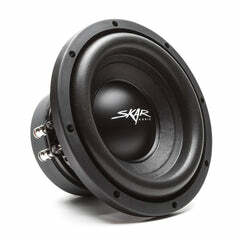 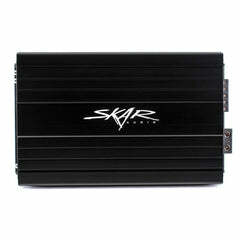 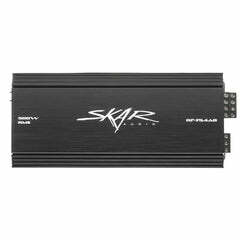 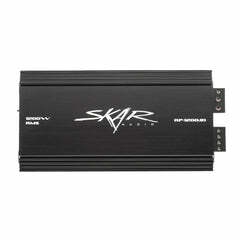 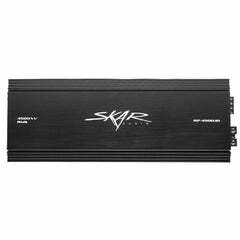 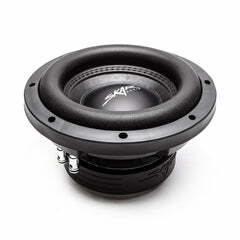 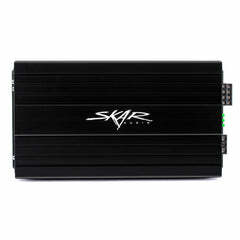 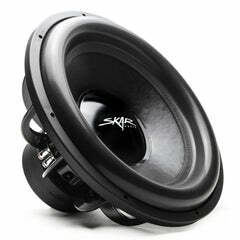 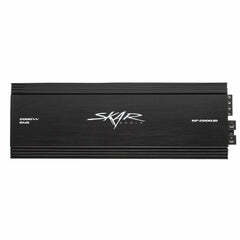 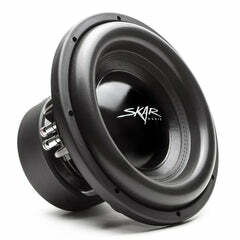 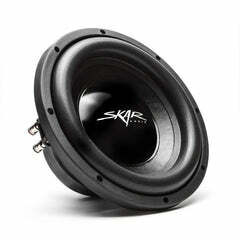 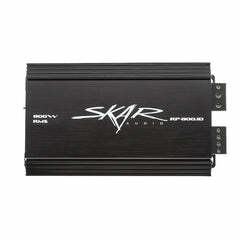 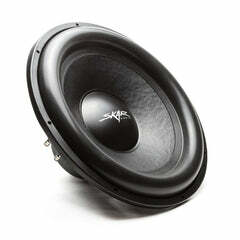 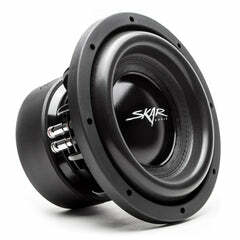 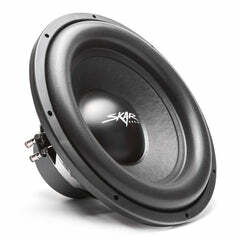 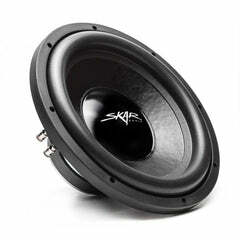 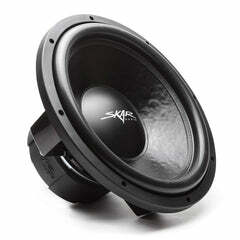 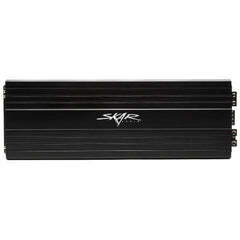 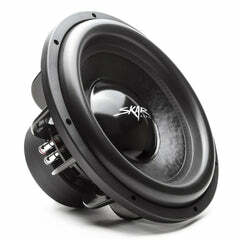 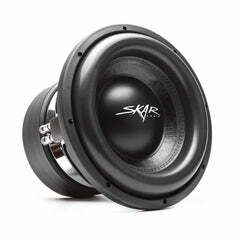 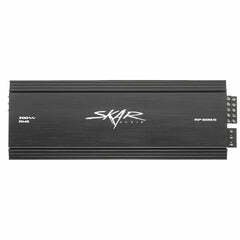 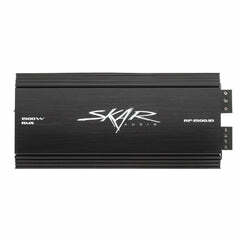 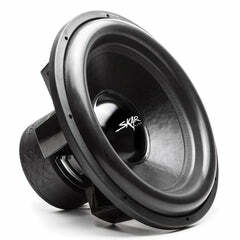 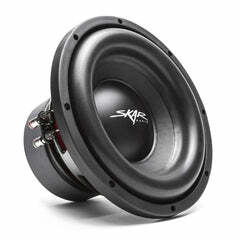 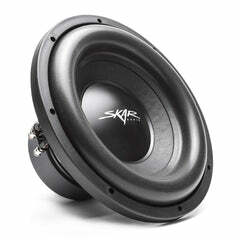 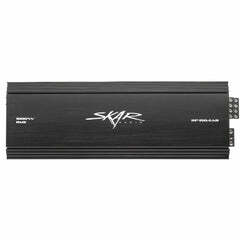 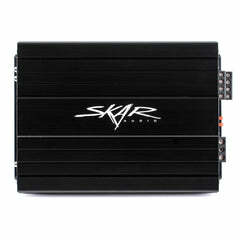 i have them on a 75 watt rms amp and they have a little kick to them and are just great overall sounding speakers. 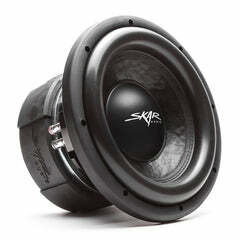 definitely would not hesitate to purchase again. 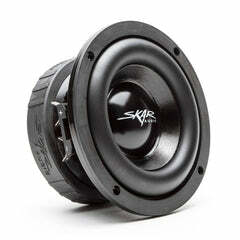 going to try more stuff if these are that good for 40.